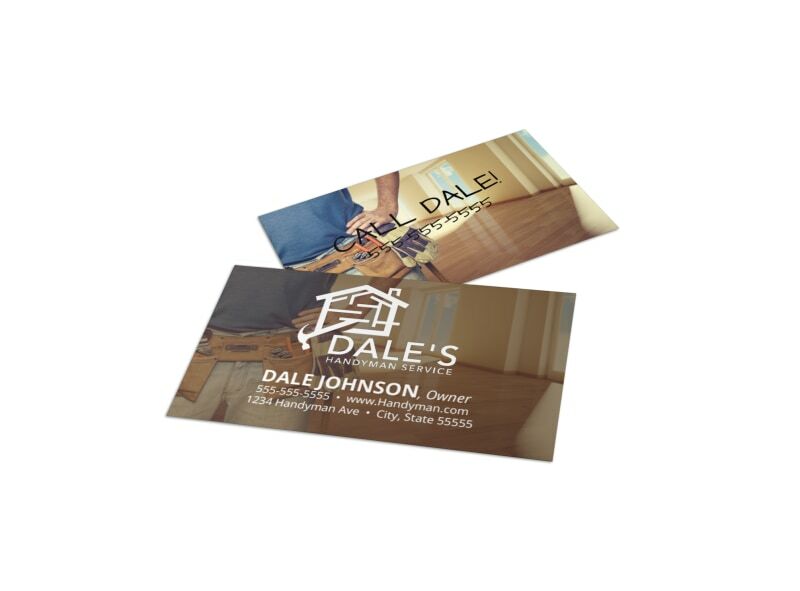 Customize our Handyman Owner Business Card Template and more! You’re handy with a hammer and a pro with a pressure washer, so promote yourself and your handyman business with your own custom business card. 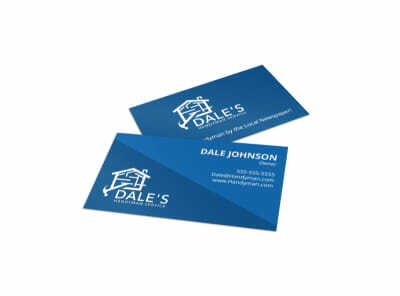 Make your business card uniquely yours with a little assistance from our online editor by personalizing it with your favorite colors, images, and other design elements that make your contact details stand out at front and center. Start designing your calling cards now.